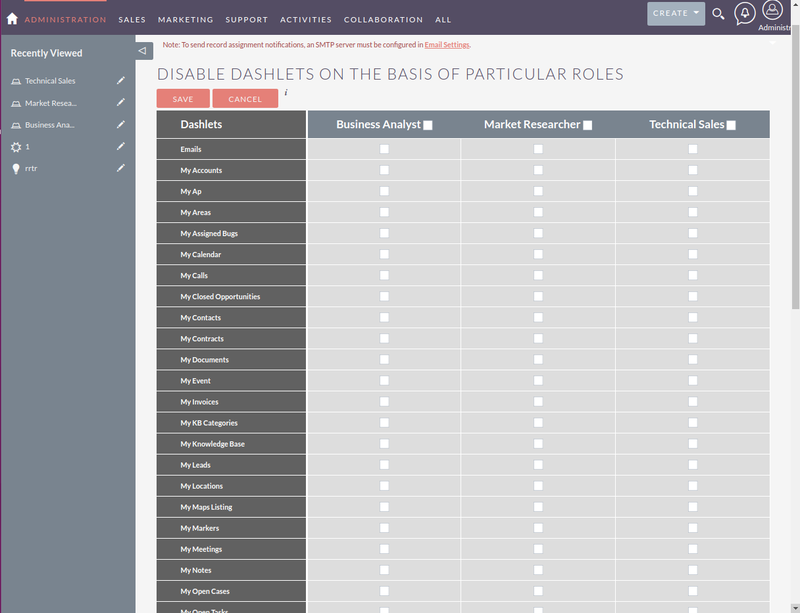 Dashlet Roles also works great with custom modules and custom dashlets. 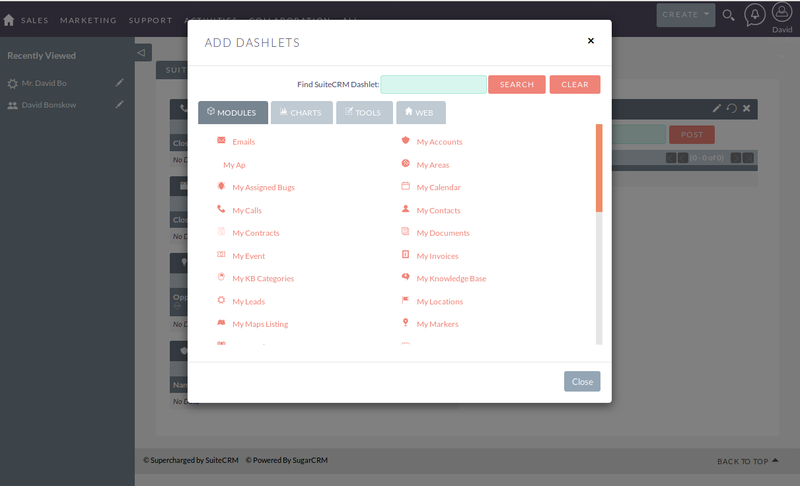 Once configured, the available dashlet list will hide or show the dashlets as configured. To learn more about this solution go to Dashlet Roles or search for "dashlet".